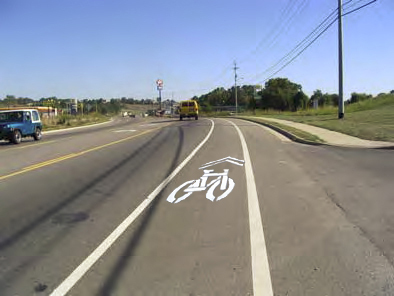 The Tennessee Department of Transportation has also designated bike routes statewide, largely on existing roadways. Signs mark the routes in the field as in the example shown. Several state highways have marked bike lanes (SR-354-Boones Creek Road) or off street facilities. For more bicycle resources, please see the links below.